While agrarian distress has slipped into the pre-election discourse as an important political subject, it is imperative to ask why the urban question is no less political. India’s cities are grappling with acute urban livelihood issues relating to jobs, housing, migration, living conditions, mobility, sanitation, climate change and sustainability. A group of civil society organisations, workers’ collectives, and over two lakh urban poor across India have been deliberating on a citizens’ charter of demands for inclusive and just urban development — words that most governments have only been paying lip service to. The charter, which enjoys endorsements from 12 political parties, conceives of “just and liveable cities for all” as an alternative to “smart cities”. The latter tend to adopt techno-centric models of urbanisation facilitated by unelected entities, such as special purpose vehicles that are dependent on private investments. This often results in the participative planning process of urban local bodies (ULBs) being bypassed. On the contrary, the charter pushes for autonomy of the ULBs, capacitating them with funds for proper staffing, regularisation of municipality workers, and entrusting them with decentralised decision-making powers. It is appalling that despite occupying only about 5% of urban land, slum dwellers in cities are labelled as encroachers. These people, who constitute 30% of the population in cities, often live in subhuman conditions without basic services. The charter looks at housing as a fundamental right and proposes to confer land titles on slum dwellers. 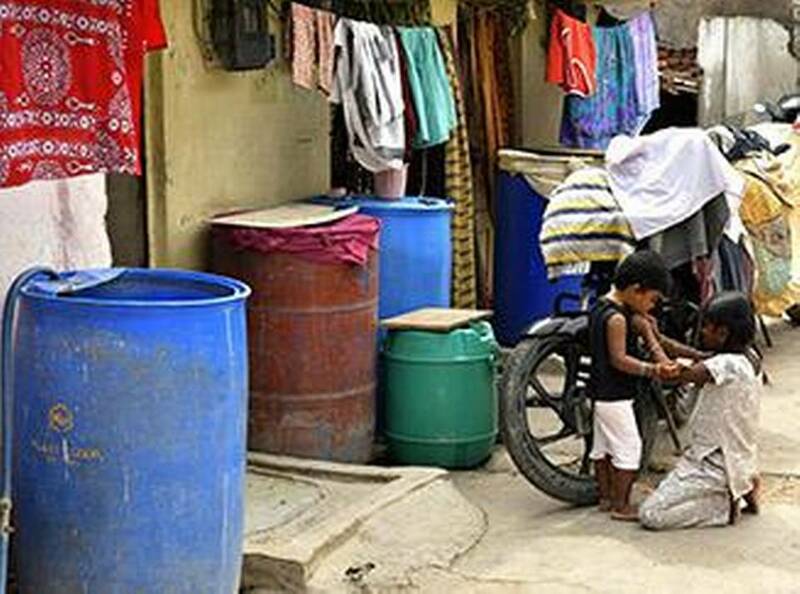 It proposes a zero-eviction policy, in situ slum upgradation programmes that focus not on the number of houses built but also on ownership rights and service provision. It proposes that self-built houses by city dwellers be recognised. The majority of these residents constitute urban ‘informal’ workers (about 20 crore people) who have migrated due to rural distress, and termination of contracts and mass lay-offs in industries. The charter advocates universal minimum social security (as a portable scheme for the benefit of migrant workers), which includes healthcare, maternity, insurance, pension benefits, and fixing universal minimum wages. It welcomes the proposal for a National Urban Employment Scheme, recognising the right to work. It also emphasises the need for gender-friendly cities and infrastructure. And given that cities contribute more than 60% to India’s GDP, it advocates that a minimum of 5% of this GDP be used for the development of urban areas, up from the current 1%, through Central schemes. We must reimagine our cities by rejecting inequalities, unjust designs, and unsustainable growth, and redefine the urban agenda from the lens of the working poor, with participative planning at its heart.